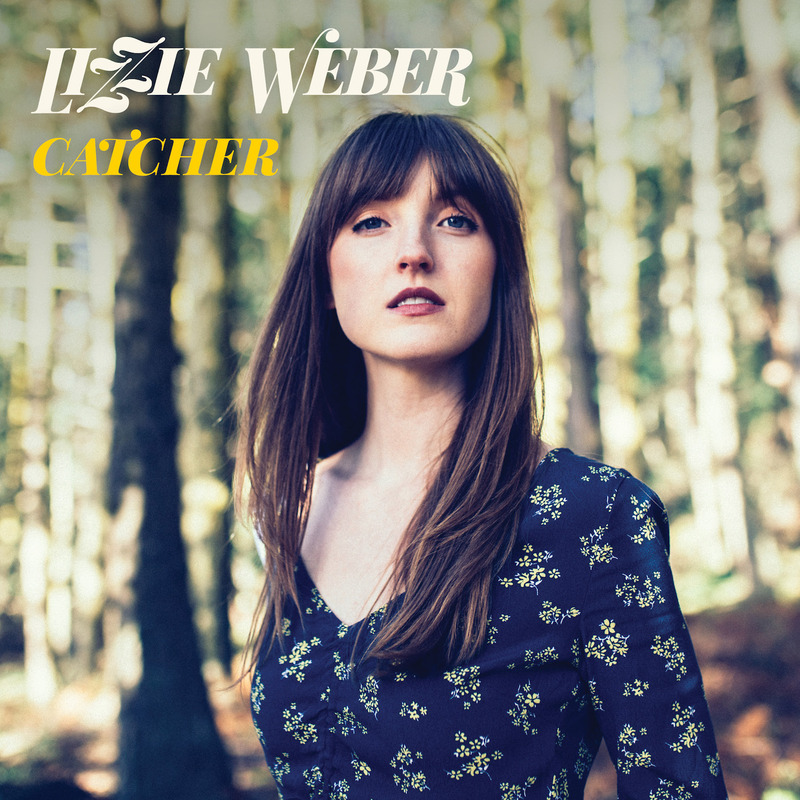 Singer/songwriter Lizzie Weber weaves a poignantly poetic folk tapestry in “Catcher,” an intimate moment of love, loss, truth, and dreams. the ones where I feel caught. Still, I wake and feel the loss. On our subconscious, invading our dreams. Atwood Magazine is proud to be premiering “Catcher,” the secpnd single off Lizzie Weber’s upcoming EP, You. A young singer/songwriter born and raised in St. Louis, Missouri and based in the Pacific Northwest, Lizzie Weber emerged with her self-titled debut album in 2014, and has since put out a slow trickle of song releases. The songs off You actually date back a ways in terms of when they were written, but 2018 is the first time they’re seeing the light of day as fully-realized pieces. “This set of songs are ones that I wrote many years ago, after a traumatic break-up,” Weber explains. “They were so brutally honest that I couldn’t bring myself to record them for awhile, even though personal lyrical candor has never been difficult for me — I couldn’t face them. But I wanted to record them because I know these feelings to be universal for those of us who have ever felt the pain of lost love.” Dark, but meaningful: Music has infinite powers, one of the best being its ability to connect us to our deepest, innermost selves. Quiet, at a loss for words. is in my dreams. Only in my dreams. would have caught my dreams. I would be spared that wretched cursed loss. One could write essays on the little nuances Weber chose to include in “Catcher,” but ultimately this is an example of a song that bares it all on the surface, revealing the artist’s (and therefore, our own) depth through somber and thoughtful introspection. Whether you suffer from night terrors or lead a problem-free life, Lizzie Weber’s “Catcher” is a song worth listening to and dwelling in: It’s got that special spark that will light up, and quiet down a room.